France in itself already draws much attention from tourists as a must-see country. From owning the world’s capital of love, to having gorgeous vineyards and chateaus, this country is spoilt with attractions. That said, the list of things to do in France is certainly not complete until its ski resorts have been given a mention. 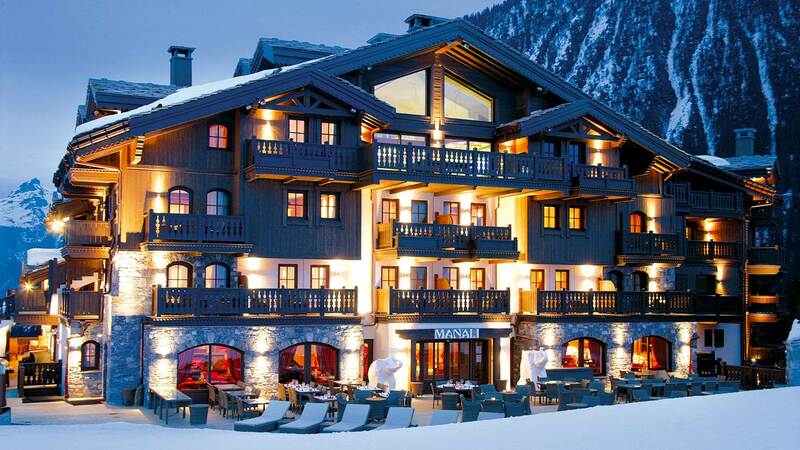 There is a great selection of resorts which cater to a number of ski holiday preferences. 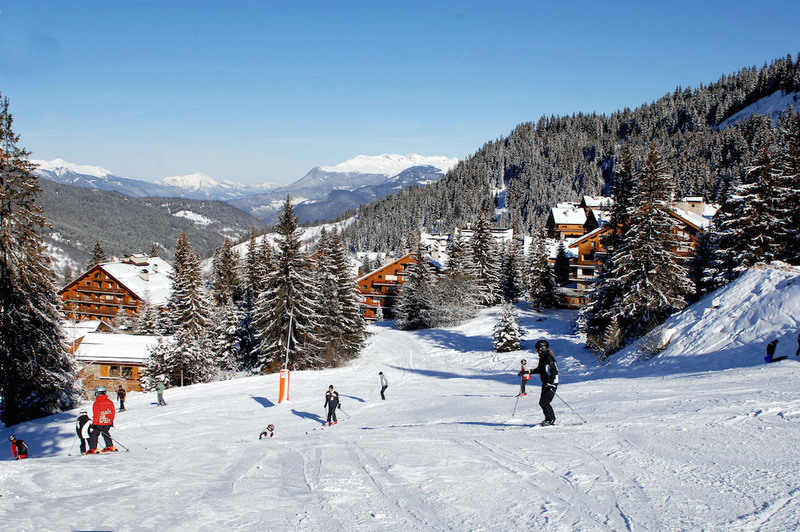 Families will find themselves in a destination where everyone will have something to do, while groups who love après ski with an energetic atmosphere will also be impressed by what the French have to offer. The astounding beauty of the available ski locations make for a memorable experiences that will no doubt turn first-time visitors into loyal ones. Most of the larger resorts cater to an international tourist market, which means they sport more modern buildings and have a strong focus on nightlife or other festivities that global tourists are likely to enjoy. Their attention largely rests on having a convenience factor, which accounts for the great availability of ski-in ski-out accommodation at some resorts. However, there are many satellite resorts which are smaller, quieter and more rustic. Even if the only thing you know about skiing is the fact that it exists, chances are you’ve heard of the French Alps – and with good reason. Home to numerous connected ski regions, this is where you’ll find an abundance of exhilarating slopes to add to your repertoire. The most popular resorts are Trois Vallees (which includes the likes of Courchevel, Méribel, Val Thorens and Les Ménuires), Espace Killy, Paradiski, Portes du Soleil, Chamonix and La Grave. As touched on earlier, these resorts and their subsidiaries fall in at two ends of a spectrum. At the one end, you have villages steeped in tradition and charm. 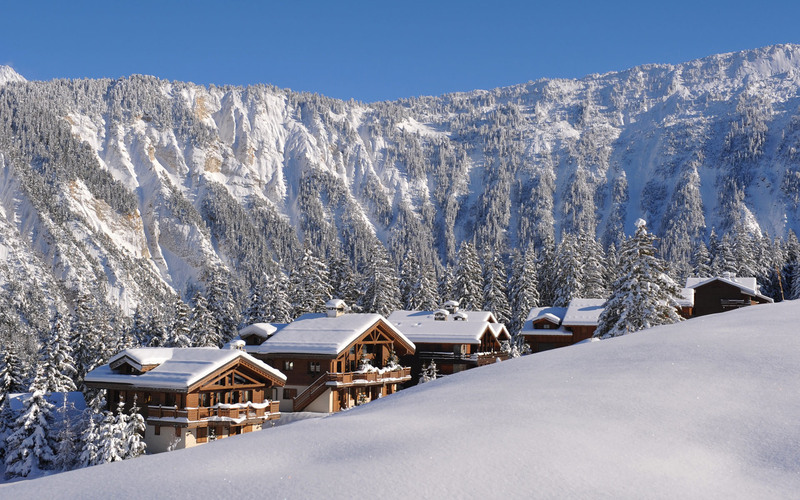 At the other, you will find resorts that have specifically been created around the needs of ski holiday goers. The latter usually offers a mix of popular holiday activities and a vibrant nightlife. Purpose-built resorts are also placed at high altitude locations specifically chosen for their proximity to large stretches of ski areas and reliable snow coverage. 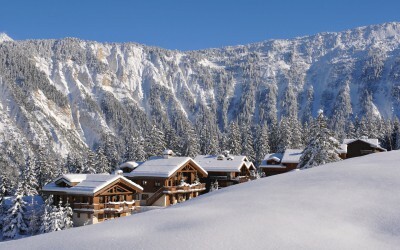 France is esteemed for its excellent chalet holidays. The popularity of these can largely be attributed to the value that they add to your holiday – packages can often include otherwise unpredictable expenses such as food and drinks. These have also been expanded upon, with a new type of accommodation known as chalet hotels emerging. These offer a luxurious range of additional perks, including wellness areas. You can also, however, choose to stay in other types of accommodation like regular hotels or self-catering units, of which there are plenty. 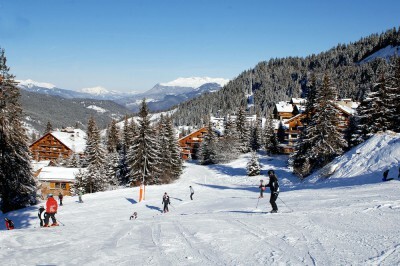 A ski holiday in France is one of the few things in this world that lives up to its reputation. An absolute must for the advanced and a perfect kick-off for beginners, this is definitely worthy of being part of any itinerary.